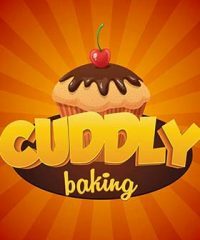 Address: Main Bahadurabad Karachi, Pakistan. 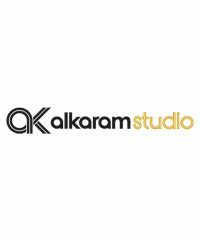 We are Team of Photographers Aiming to Capture Your Beautiful Moments. 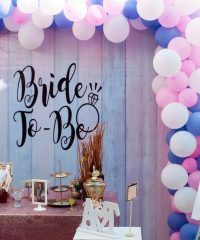 We Make Your Big Day Really A BIG. Address: Mustafa Trade Centre, PECHS block 2, Tariq Road, Karachi. 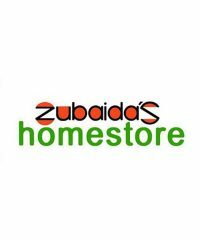 The Zubaida’s Home store’s aim is to provide the best quality of home furnishing products with a products with a wide range of well designed articles!